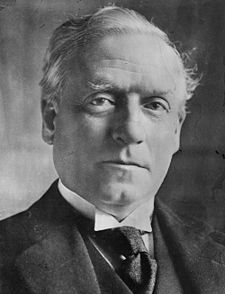 * Henry Herbert Asquith, British Prime Minister. 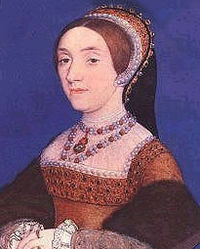 * Catherine Howard, wife of Henry VIII. 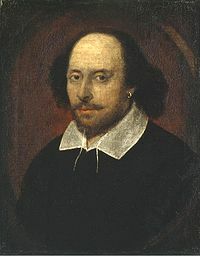 * William Shakespeare, poet and playwright. Mary Price's mother was Mary Thomas, Mary Thomas' sister was Margaret Thomas, who married Thomas Owen. Thomas & Margaret's daughter, Mary Thomas, married John Mark Oliver. John & Mary's son Alfred Thomas Oliver married Olive Geraldine Leslie. Jessie Maria Stephen's grandfather was John Stephen. Staying with the aforementioned James Stephen..... James Stephen's 1st wife was Anne Stent. Their daughter, Mary Anne Stephen married Thomas Dicey. Eleanor Mary Bonham-Carter's brother, Henry Bonham-Carter, married Sibella Charlotte Warde Norman. Eleanor Mary Bonham-carter's mother was Joanna Maria Smith. 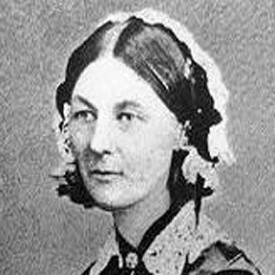 Her sister, Frances Smith, married William Edward Shore, who became William Edward Nightingale. A bet we have to pay to get in though! Raymond & Katherine's daughter, Perdita Rose Mary Asquith married Hervey William Jolliffe. Katherine Isabella Manners' mother was Elizabeth Howard. Finally – back to the beginning.... My Wife's Great Grandmother was Mable Gertrude Smith. Mable's parents were George Henry Smith & Leah Mary Jane Carey. Leah's brother, William Henry James Carey married Alice Warman Harman. 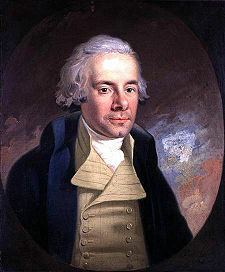 Elizabeth Milton's Grandfather, Robert Milton married Elizabeth Iggulden. Elizabeth Iggulden's 5x Great Grandfather was Thomas Iggulden, Thomas Iggulden married Johanne Payne. 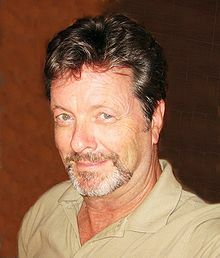 Johanne Payne's mother was Alice Webb, Alice Webb's father was Thomas Webb. Geoffrey's 3x Great Granddaughter was Mary Webb. 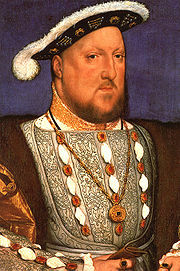 Robert & Mary's daughter Mary Arden married John Shakespeare. 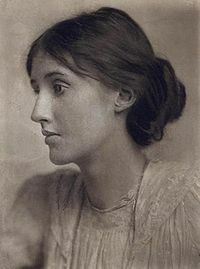 Back to the previously mentioned James Stephen & Anne Stent.... Their Granddaughter is Adeline Virginia Stephen, better known after she married Leonard Woolf as Virginia Woolf. Mary Price's mother was Mary Thomas, Mary Thomas' brother was Thomas Thomas, who married Rachel Jones. 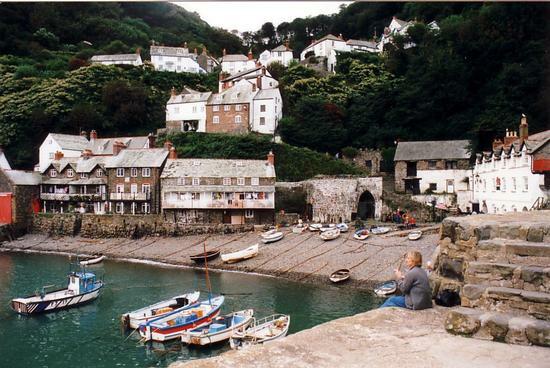 Their son Rees Thomas married Catherine Price, and Catherine's farther was Gwilym Price. 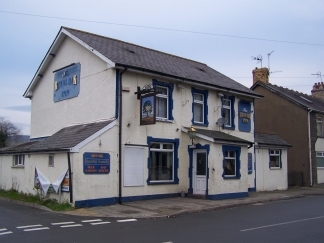 In 1881, Gwilym Price was landlord of "The Royal Oak" in Bedwas, Monmouthshire. "...David Price was an assumed name. He had changed it from David Samuel while on the run - for committing murder. As a young man from Cilycwm, Carmarthenshire, David Samuel worked as a farm labourer and became involved in a love triangle which ended in a showdown with his rival Lewis Williams, a lethal stabbing and a subsequent murder hunt. Samuel fled Carmarthenshire, heading to Bedwas where he found work and a new life in the mines - eventually owning his own pit. He had both good luck and bad luck during his lifetime. Luckily for him, just days after his disappearance a body recovered from a nearby river was assumed to be his so the hunt was called off. Less fortunately, 33 years later, one of the men who came to work for him at Price's Pit recognised him from his home town. He was arrested and tried for murder at Carmarthen Magistrate's Court. In the event of a guilty verdict he would have been hanged. But there's another twist in this extraordinary tale. At the trial in 1858 nobody in court was prepared to swear that they could identify David Samuel, because 33 years had passed, and so he was let off the hook and died in Bedwas a free man in 1879." 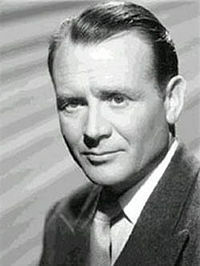 George Raymond’s great-grand-daughter was Aileen Cynthia Raymond. and she married Francis Fairfield Ogilvy in 1946.